New Country Charm Decor! Upgraded Livngrm flooring. 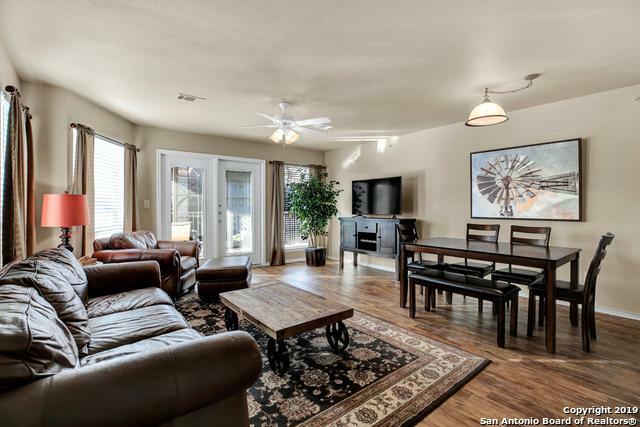 Turn-key Rental or Second home w/covered patio, view of the courtyard pool. New short term rental; P&L of similar units avail. 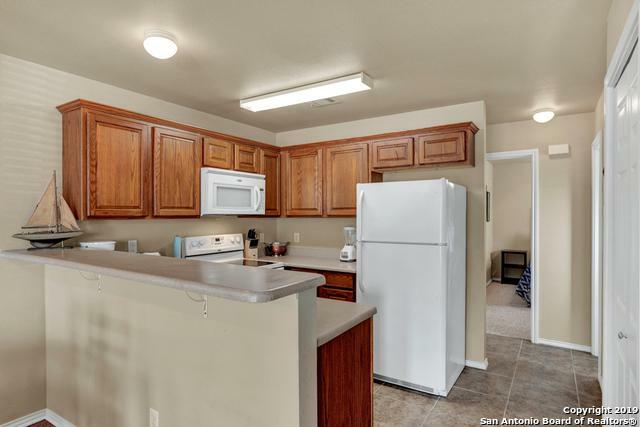 SEE NOW before busy summer rentals. BUY NOW & benefit by peak-season income. Furnishings & Fixtures convey! 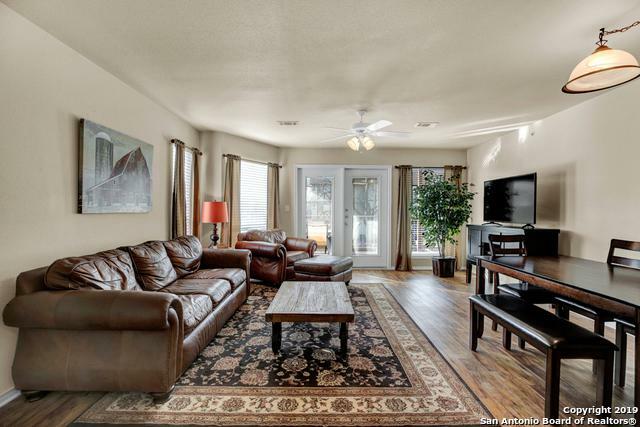 Float to Waterwheel: Enjoy 500' of Guadalupe Riverfront, Two deluxe pools (one heated in winter), 4 Hot Tubs, Picnic tables, BBQ pits, Mature pecans. 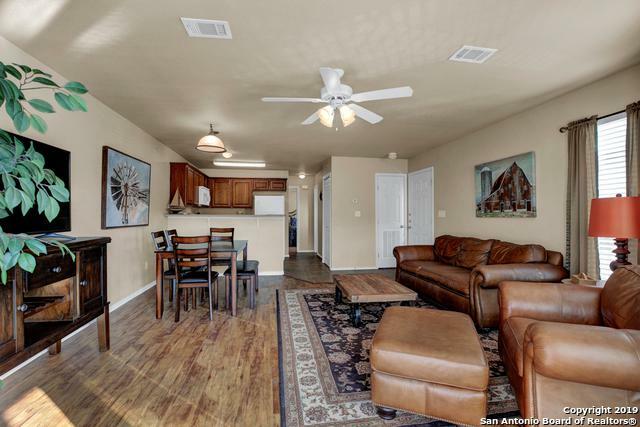 Close to Schlitterbahn (.4 mi), Gruene, Downtown NB & Comal River.